When a writer dies too young, readers are always left with the question “What kind of writer would he have become if he had been granted a full career?” Matthew Phillips wrote these astonishing poems in his mid-twenties…far-ranging poems, from academia to the Caves of Lascaux, from San Francisco to Sparta, yet rooted in his personal and educational experiences in America. When a writer dies too young, readers are always left with the question “What kind of writer would he have become if he had been granted a full career?” Matthew Phillips wrote these astonishingly good poems in his mid-twenties when he was studying Mideast history and politics and when he was questioning the many tensions of that region. 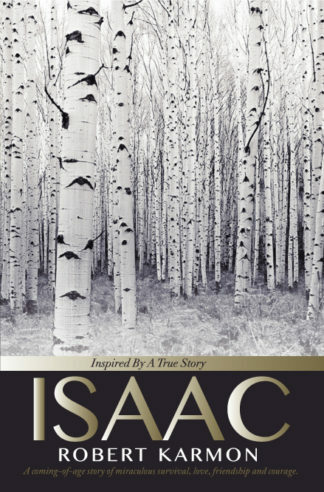 His poems, however, are intellectually far-ranging, from academic settings to the Caves of Lascaux, from San Francisco to Sparta, but rooted in his personal and educational experiences in America. 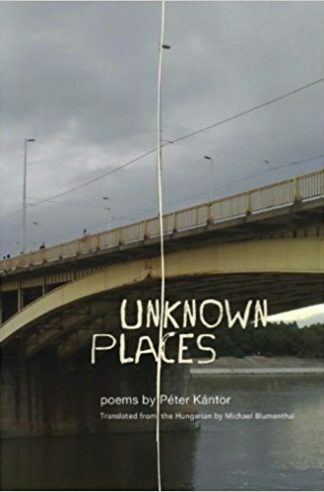 In many of his poems, he creates a narrator who describes what he sees around him and then, with a more detached eye, explores ideas and the meaning of personal experience. Sometimes the experience is literal, as in his “Letter From San Francisco” and at other times more figurative, as in “The Caves of Lascaux.” Matthew Phillips’ poems frequently concern philosophic probings of the meaning of History. In “Flight of the Peacemaker,” the narrator says: As an American, he was told to take The telescope rather than the magnifying glass; It’s History’s long view that matters here. Yes, it is the long view that matters here. Matthew Phillips was born and raised in New York City. He graduated from Bard High School Early College (BHSEC) in downtown Manhattan in 2003, earning an Associate’s Degree in lieu of a High School Diploma at the age of 18. He earned a Bachelor’s Degree at the State University of New York at Binghamton and from there enrolled in the CUNY Graduate Center where he was slated to earn a Master’s Degree in Middle Eastern Studies. 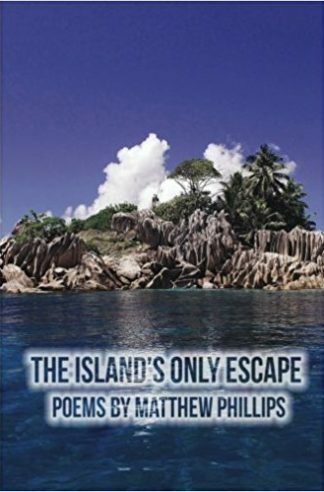 As a reader and writer of poetry, Matthew found his subject matter through a variety of topics, from the joy of learning to the game of chess. However, his primary focus in writing was the Israel-Palestine conflict. Often critical of Israel’s involvement in the war, he published eight such essays from 2010-2011 through Mondoweiss, an online platform dedicated to informing the public about the ongoing struggle for peace in the region. He is the son of Louis Phillips and Patricia Ranard, and the twin brother of Ian Phillips. He died in New York City on April 4th, 2011, at the age of 26. 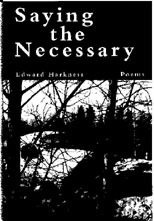 These graceful poems are intelligent, understated, and often surprising. For example, in “Letter from San Francisco,” the poet observes, “You were right—it is not China here.” Who is the “you”? We don’t know, but we are in a dialog of displacement. The poet isn’t “learning Mandarin,” and there are “no ancient wonders,” but there are “a golden bridge and a prison.” In what the poet doesn’t learn is the longing of absence, the distance from imagined goals. Yet this is redeemed by what is wondrous and present. 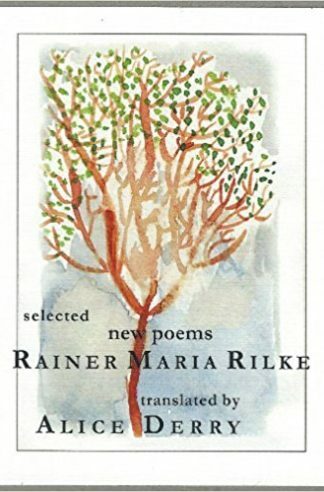 Seeing the prison small in the distance, the poet becomes both prisoner for whom “there is blue in every direction” and a child who must imagine the prison is “halfway to China.” So this poem and so many of the others in this fine collection resonate with the tide of what might be and the undertow of what is. I highly recommend The Island’s Only Escape. 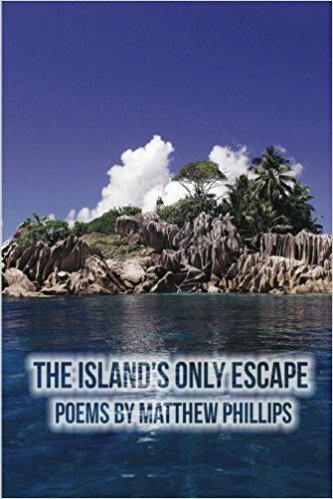 Although Matthew Phillips only lived to see 26 years, the wisdom and experience contained in these poems suggests he had a full life. 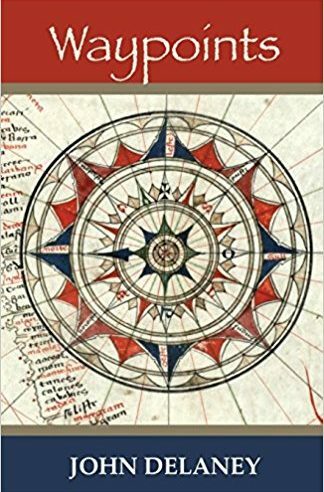 What most impressed me is his depth of understanding for such a wide variety of topics- both academic and highbrow as well as the quiet nuances of a lived life. Matthew was passionate about learning, and as a student of History he saw the ironies and paradoxes associate with studying history in the present (“Chat with a Professor” is a standout.) He saw the classroom not as an insular learning environment, but for its boundless ability to create and manipulate ideas. An ideological ecosystem in and of itself. Generals nod gravely, in agreement. Referencing male intentions, and their concealment. Meaning plan ahead, if you want to be collegiate. All these people know chess? It’s hard to believe. To the players it means the game itself. When it’s over, they tend to get up and leave. I said to a friend “always blue and endless, never rains”. I will not attempt to go into the levels of depth in the more ambitious, serious poems. Those will have to be experienced by the reader. Thank You PleasureBoat Studio, I commend you for bringing this brilliant young voice back to life.